Since 2001, HIV infection rates have fallen by 50% or more in 25 countries - 13 of them in sub-Saharan Africa. Nevertheless, the crisis continues. In 2011, 330,000 children were infected with the virus (source UNAIDS). Vinodi in Togo has been running workshops for children to raise awareness of HIV. Pray that these young people will have Godly authority to spread the word among their friends so that their generation sees a dramatic reversal in HIV statistics. 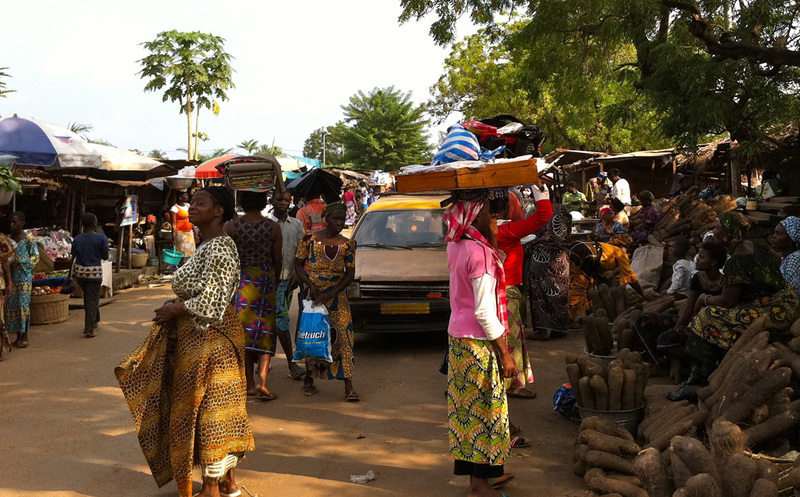 Togo is a small strip of land in West Africa wedged between Ghana and the Republic of Benin. Around 80% of the population earn a living through subsistence farming and many villages do not have schools, so young children often have to walk between five and ten kilometres to attend schools nearby. As well as being under-funded, the public school system is also badly run and many parents do not send their children to school. Pray for this work of organisations such as VINODI who are seeking to bring transformation to the hearts and lives of the people of this troubled nation.